Daryl is a highly sought after recording and performing musician. 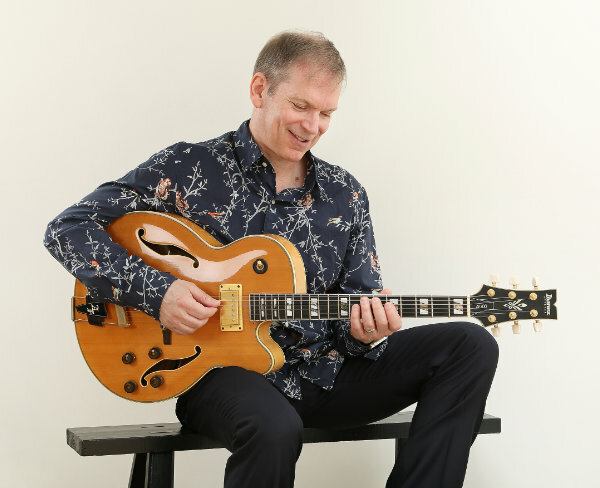 As a performer he’s toured in Japan, through the UK, and played shows in the USA and Cuba, working with great musicians like Jorge Chicoy (Cuba), Paul Jackson (Japan), Kenny Werner (USA), John Stowell (USA), Pete Oxley (UK), Terumasa Hino (Japan) and Jeff Berlin (USA). 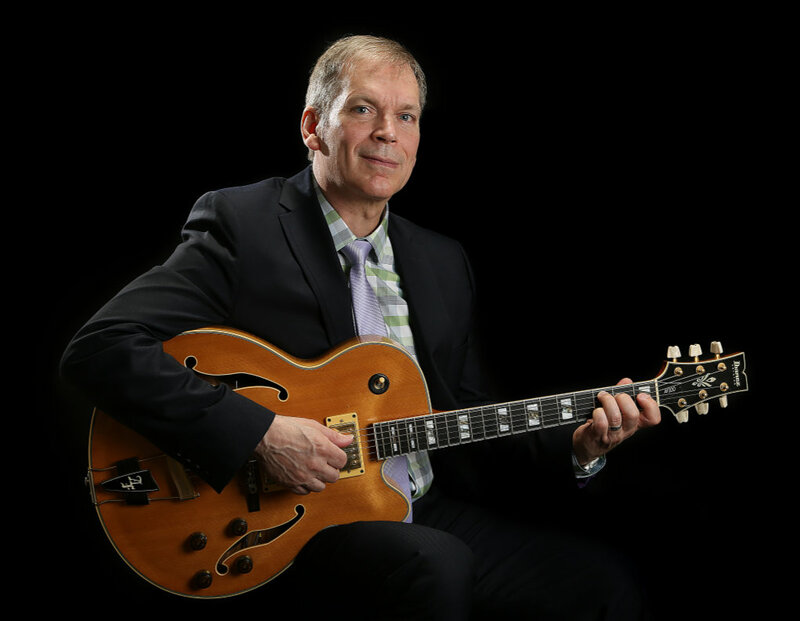 He’s also a dedicated and highly sought after teacher and mentor, and has been heading the guitar program in the VCC Music Department since 2012. As a musician he’s passionate about the music and about how listeners connect to performers and live music, particularly live jazz, which is fundamentally about musicians in relationship with each other engaged in making something greater than the sum of the parts, something which includes the audience’s experience as a part of the creative process. Daryl Jahnke’s choice of repertoire, taste in playing, versatility, and performance expertise provided the perfect backdrop and atmosphere for our Spinal Chord Gala – a gala evening in support of ICORD and the Vancouver Cantata Singers. “Golden Thread” Christie Grace, “When I Was a Bird” Laurel Murphy, “Nature Girl” Holly Burke, “Stretchy” Vince Mai, “Borderland” Lowry Olafson, “Forward Motion” Fred Stride Jazz Orchestra, “Contemplation” Christie Grace, “Watchin’ the World Go By” Laura Werth, “MBand” Vince Mai, “Village” 3 Sisters, “Solid Ground” Lowry Olafson, “It’s Not For Me to Say” Don Stewart, “Of Battles Unknown Mysteries” Chris Tarry, “Subte” Vince Mai, “One of a Kind Woman” Julie Blue, “Self Portrait” Junction, “I Got Jazz For Christmas” Chris Tarry, Tom Foster & Daryl Jahnke, “Days That Disappear Too Soon” Lowry Olafson, “Feels Like Forever” Lowry Olafson, “The Vogue Show” Christine Duncan, “The Song Man” Daniel Aimé, “In Other Words” Daryl Jahnke, “New Ozone Rangers” Kerry Galloway, “Before The Rain” Kat Hendrix, “Songs For My Daughter” Al Wiertz, “Blue Planet” Jerry Legar, “Sol Del Norte” Ancient Cultures. Serving Vancouver BC, Whistler BC, and surrounding areas.